Small changes can effect big changes. One small domino when set in motion, can topple many thousands of dominos and the progression is both linear and geometric; our small domino could topple progressively larger dominoes over time. It’s a powerful concept! But isn’t life a bit more complicated than that I hear you cry? We all work hard to make changes or improvements but life doesn’t always line up as neatly as we would like. Well that’s certainly true. We all acknowledge the complexity inherent in our healthcare settings and the wickedly complex problems that abound within the system. Combined with the advancements of our age – ever more sophisticated technologies and information overload – it can all feel overwhelming. Given this context, how should we design learning for improvement? How do we best prepare our learning participants to be effective small dominoes? Well sometimes the answer is to focus on ONE thing at a time! The best improvers have built-up their knowledge over time. They have practiced their techniques and developed the habits of being an improver over time. They have accomplished much over time by doing one thing at a time – sequentially. That’s why QIClearn has developed a series of Improve ONE thing at a time learning courses for professionals who want to propel their practice forwards by focussing on ONE area of improvement science at a time. These courses are an antidote to information overload and improvement tool excess. We focus in on one key area of improvement at a time, distil the most relevant learning, champion the most effective tool and enable our participants to go straight back into their workplace energised and confident to practice their ONE thing and succeed. 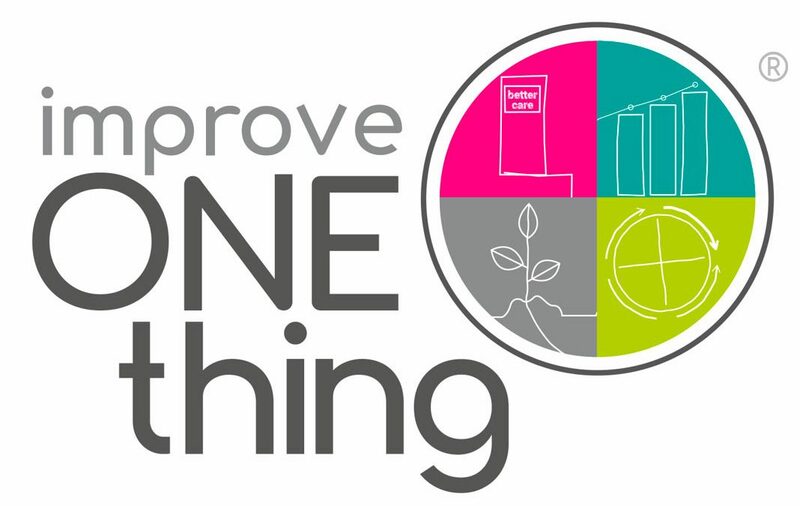 Find out more about our Improve ONE thing at a time courses.